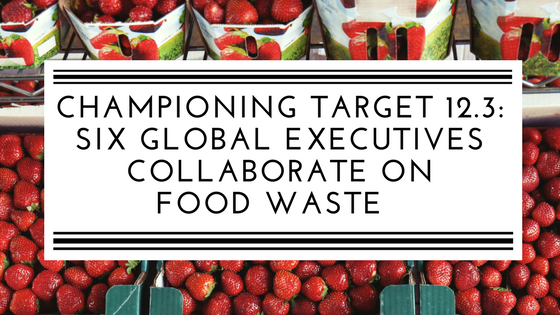 We highlight major food businesses committed to food waste reduction and food distributor strategies for customer value creation. Over the last month, our team published a series of posts highlighting how America’s leading food companies are proactively embracing innovation around food recovery and waste diversion. 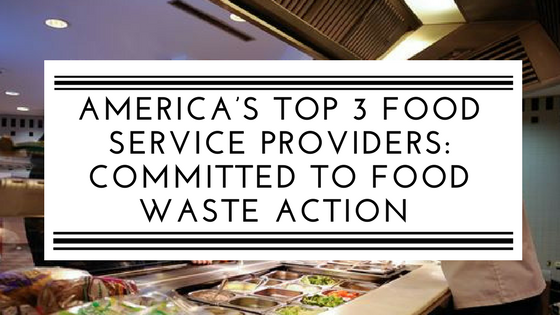 We explored the top U.S. food service providers’ commitments to reduce waste; why six global food executives have signed on to Champions 12.3; and how food distributors are implementing strategies to create customer value. As you may know, many of America's leading food companies, including General Mills and Kellogg's, are investing in early-stage food and beverage startups. CB Insights recently presented a nice overview of these activities, including our investment from Acre Venture Partners (the independent VC arm of the Campbell Soup Company). Finally, we’re hiring! 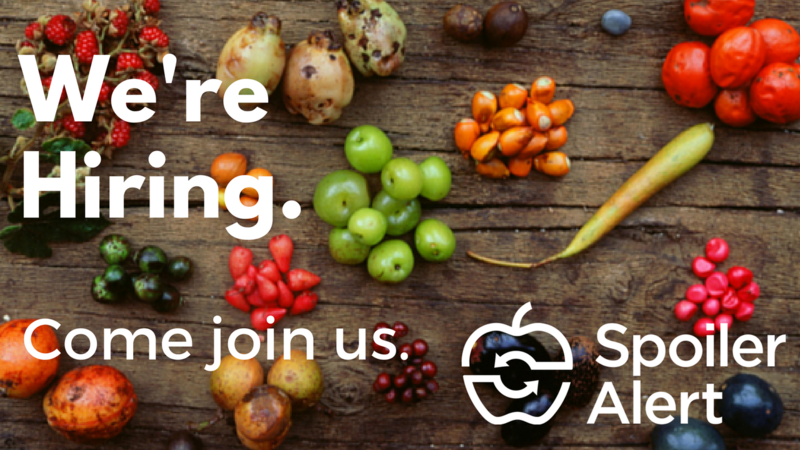 Want to work for a mission-driven, venture backed startup helping food businesses manage unsold inventory? Know someone that’s good with data, strong at relationship management, and eager to work with America’s largest food companies? Apply for our Customer Engagement Manager opening today. Any and all referrals welcomed. The three highest-grossing U.S. food service providers - Compass Group, Aramark, and Sodexo - collectively prepare and serve over 6 billion meals each year. In addition to size and influence, these three companies also share something similar in that they are all adamantly committed to food waste reduction. The Sustainable Development Goals passed in September 2015 include a target to halve per capita global food waste among retailers and consumers, and reduce losses along production and supply chains, by 2030. Champions 12.3, which includes six executives from global food companies, is a coalition of senior leaders from industry and government committed to achieving the target. 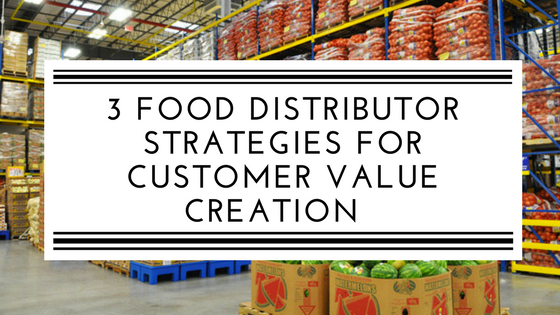 Today’s customers are seeking the greatest value for their investments, leaving food distributors to re-assess how their products and services satisfy customer needs. We highlight three strategies that leading distributors have implemented to remain competitive and increase customer value. Aldi and Lidl Take Supermarket Battle to U.S.